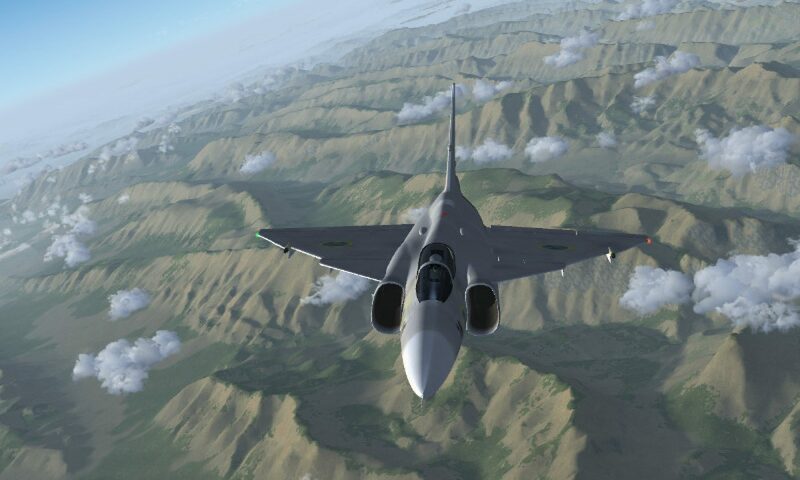 Posted on December 12, 2011 by Torsten D.
The FlightGear release team is just warming up to prepare the next release. This will be version 2.6.0 to be made available on February, 17th 2012 and our second release following our release plan. Users can expect a dramatic improvement in the visual system, improved AI traffic at assorted airports, a new video-recorder-style replay system and many, many more great new features. Follow the progress of release team at the forum. Guys… Big suggestion here for the Flightgear team. Why don’t you try to integrate changing planes and things like that into the simulator rather than exiting everytime… Would make it much easier for Linux users and whatnot as well… Maybe I can expect this in a future release??? PLEASE consider this, all your competing sims (MSFS and X-Plane) both allow this. I love this game and simulation is prefect. I play this game every day despite 63 years of age. Because the game in so complete and spectacular. Hopefully there is a new volume, I definitely play. Hey guys thanks for your hard work. A quick question. will the textures be similiar in performance as x-plane9? x-plane 10? just a question. I can’t promise. We completely rely on volunteers to improve FlightGear. You are warmly invited to help improving the Scenery which is easier than it at first looks. Check our forum at http://flightgear.org/forums for help. It’s true, in 2.4 (mac) there are a few planes that cause a lot of lag and visual artifacts as if there was a lot of duplicate geometry. Two of those planes for example are the Cessna c172p and the Boeing 747-400. This problem did not exist in 2.0. On a different note, I agree with Ryan. I downloaded many planes from the website here and although some are not so great there are a few that would be shameful if they didn’t work in the future. Although I understand that sometimes old stuff has to make way for new possibilities, and that everything is contributed by people for free. Unfortunately I can’t help with maintaining aircraft and such because I would if I could! I,ve tried latest development version(v 20111205) and I found a slowdown in frame rate principally due to aircraft model (PC 21).As you understand I generally download very interesting models from the hangars’list in the wiki so if possible it’s very appreciated to have a list of hangars with compatible planes…Anyway the PC 21 is a very good model with a good ‘flyability’.I hope the author will make one for the next version..I wish you a good job boys! Hugs!! !